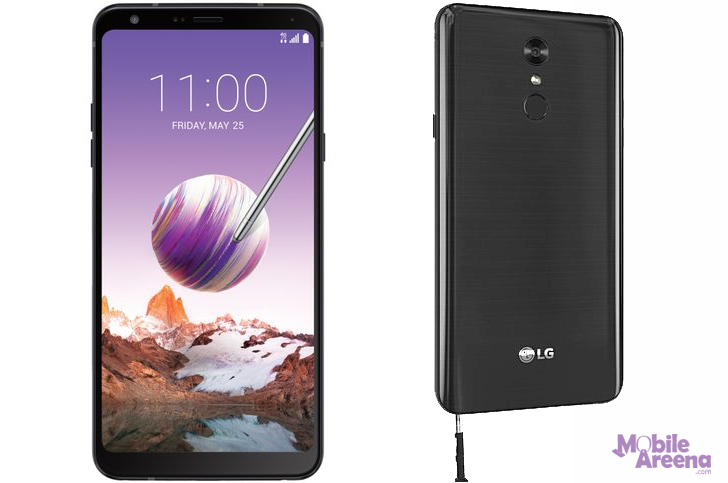 LG announced a new phone with stylus, the stylus 4. This phone has been launched in the US. Dubbed Stylo 4, It offered Snapdragon 450 SoC with octa-core, 1.8GHz processor, and sports a 6.2-inch display of 2160 × 1080 pixel resolution. RAM is 2GB, while internal memory is 32GB. The handset features a 13MP rear camera and a 5MP front shooter. The phone comes with Stylus Pen (as the name suggests), rear-mounted fingerprint sensor, and Android 8.1 Oreo OS. A 3,300mAh battery is there to keep the lights on. Software features like Screen off Memo (just pull out the Stylus and begin writing on the screen - no need to turn it on) and GIF Capture (take video snippets and convert them into GIFs) are also there. The handset also features NFC support as well as Qlens (LG's answer to Google lens). If you compare, the Stylo 4 is basically the LG Q Stylus α with more RAM and Band 71 support. The phone is now available to purchase from MetroPCS, which has it listed for $179 (already down from its original price tag of $239). Stylo 4 offers some of the features of Galaxy note devices but not all. They have tried to copy Samsung note stylus, but that is not easy to beat Samsung in the battle of Stylus. There are very less chances that this device will be released in Pakistan. This device will come to Pakistan after a year or two as refurbished phones when the lots will be imported.